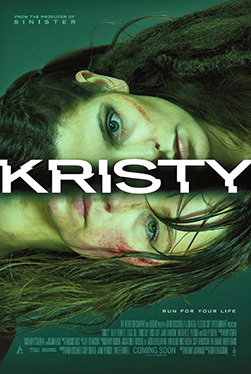 What Kristy never fails to maintain is its taut tension that is sharper than a blade on a knife. Haley Bennett infuses Justine with the strength and ingenuity to forever ensure her place in final girl history. This is 2014's biggest and baddest dark horse that the genre have had in years.